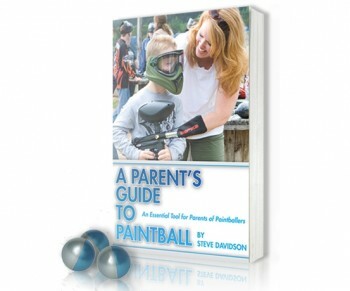 A Parent's Guide to Paintball, written by Steve Davidson. 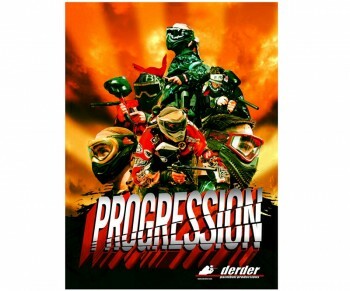 Mr. Davidson brings over two decades of paintball experience to introducing youths to paintball. He blends historical anecdotes, amusing stories, and practical information into an easy to read introduction to the sport, written just for parents. Represent in style. 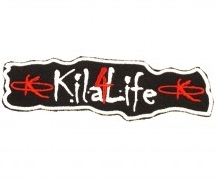 New Kila patches can be iron or sewn onto your jersey, pants, headbands, gearbags etc. 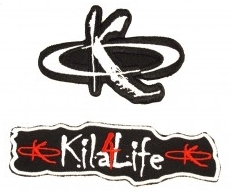 Kit contains one Kila logo and one Kila4Life patch. Represent in style. New Kila patches can be iron or sewn onto your jersey, pants, headbands, gearbags ect. 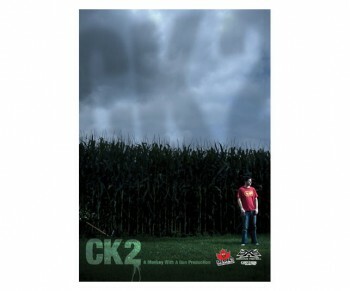 Kit contains one Kila logo and patch. Represent in style. 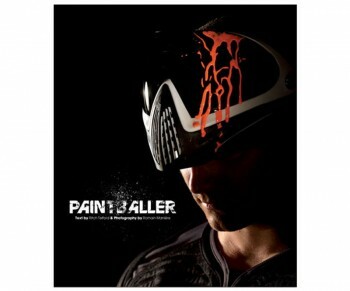 New Kila patches can be iron or sewn onto your jersey, pants, headbands, gearbags etc. Packaged individually. 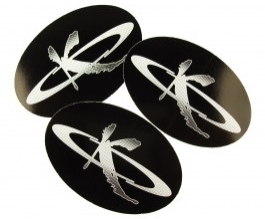 3 pack of oval shaped Kila hopper stickers. 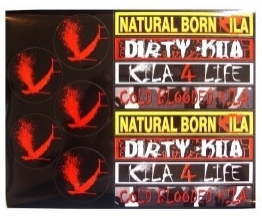 Hot new stickers from Kila Products. 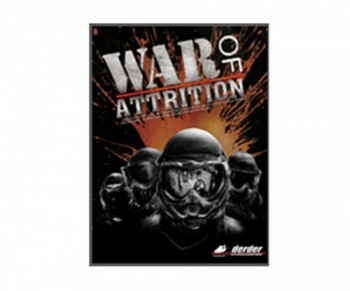 Each sheet includes 5 round pod/hopper lid stickers and 8 barrel stickers. Keep your hands dry in the game or just rock these wristbands at anytime. Each package inlcudes 2 wristbands.